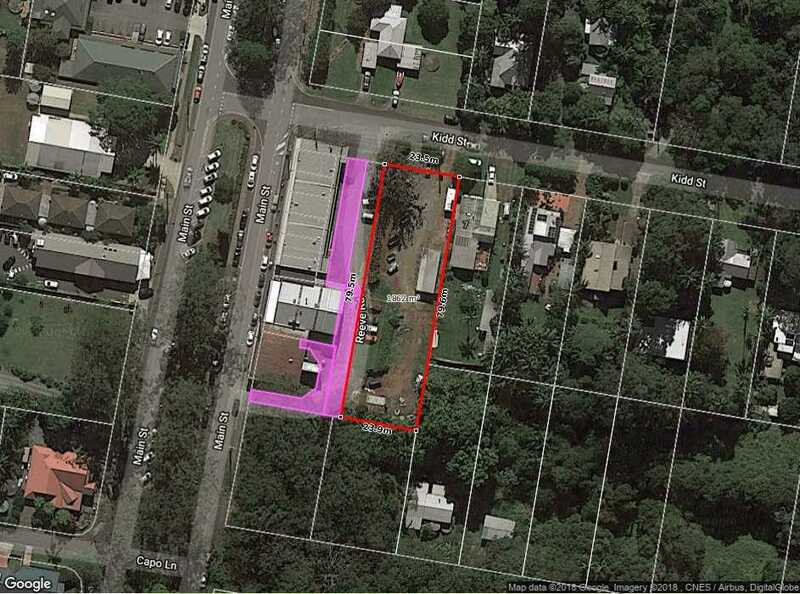 Prime Land - Business Center Tamborine Mountain! 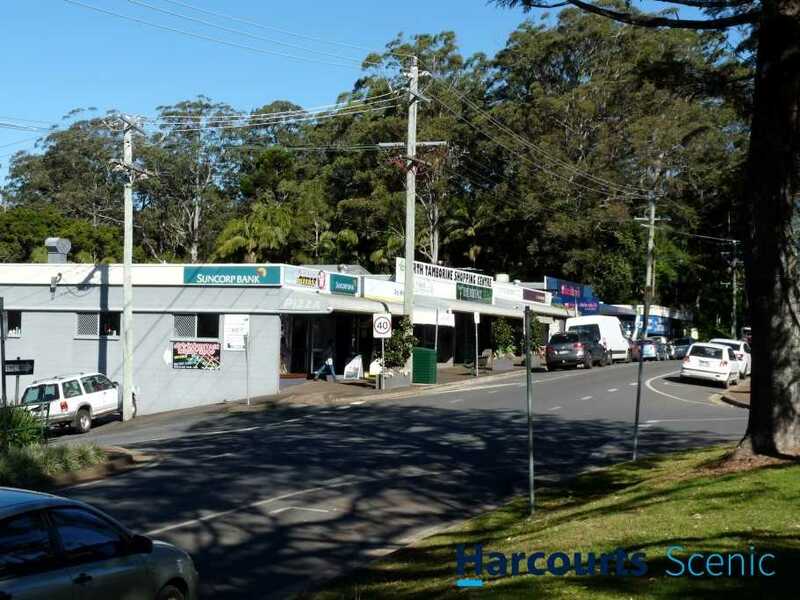 This is your opportunity to secure 1,862m2 of prime land just off the corner of Main Street, North Tamborine's central business area. You will be behind popular local businesses such as restaurants, hair dresser, clothing shop and food retailers. 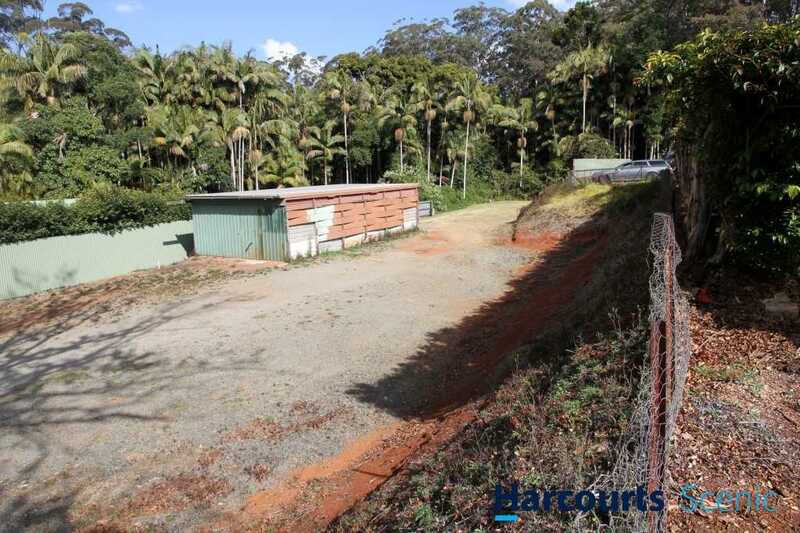 The site has approval for a Plant Nursery, has an existing shed and concrete water tank. 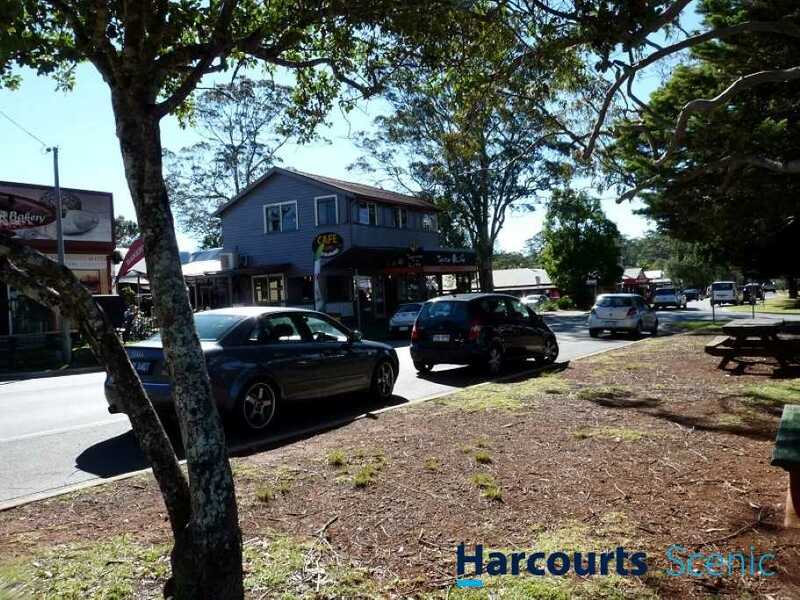 You will be just meters from the Post Office, Library and many other local businesses. 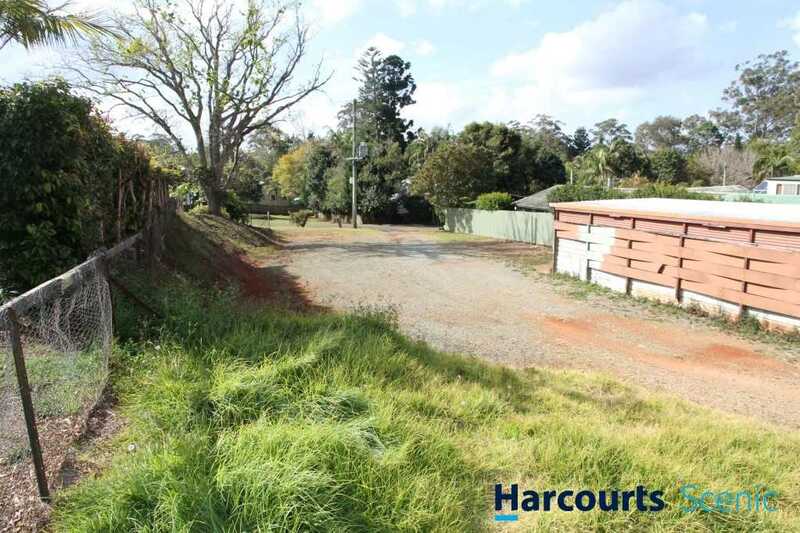 The site can also be used as a residential property. 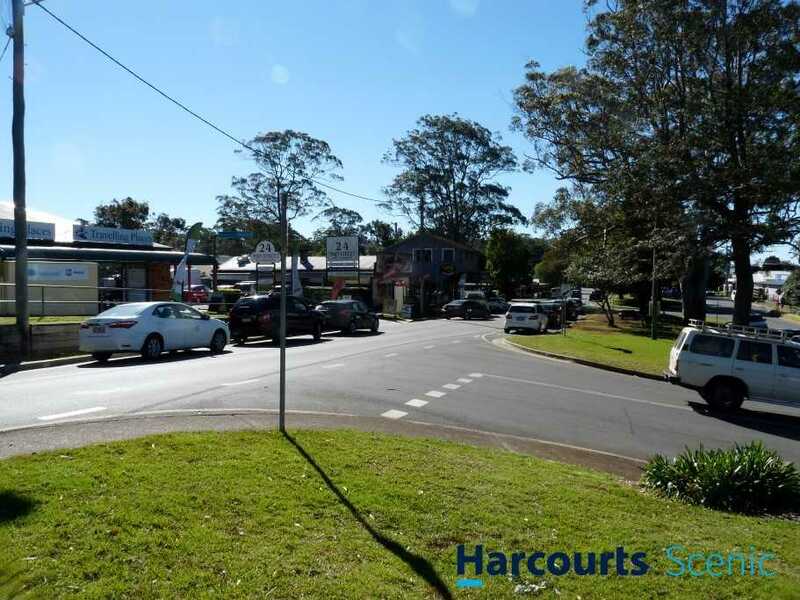 Tamborine Mountain is a thriving community with a population approx. 7,300 and is booming tourist area. 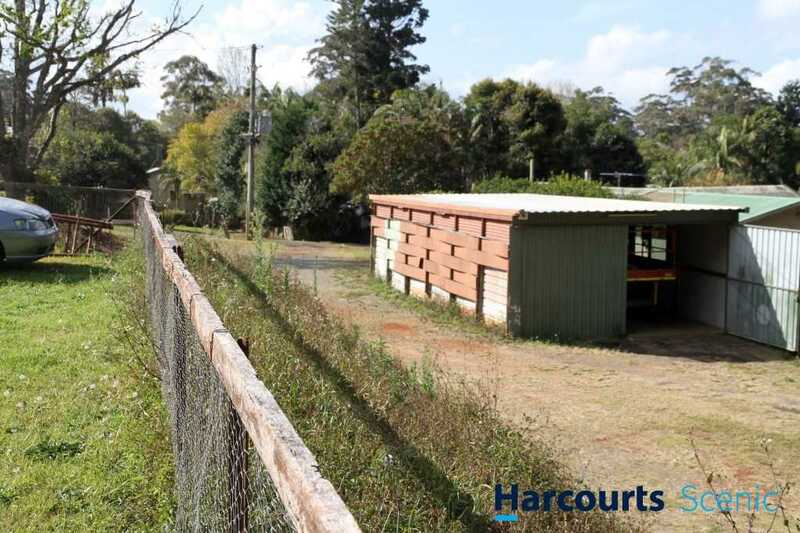 The area provides a stable safe environment in which to establish a business and bring up a family. Tamborine Mountain State Primary school has recently been names as the best State Primary School in Australia. 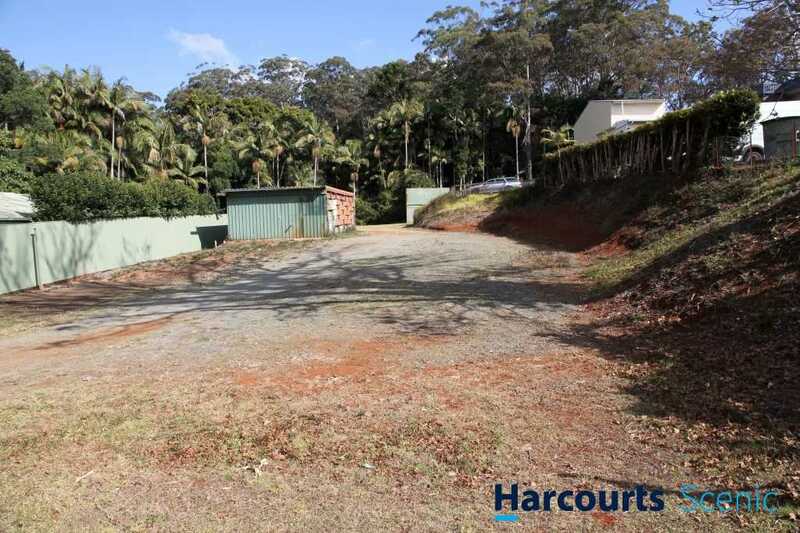 Take the opportunity and move to fabulous Tamborine Mountian.